After-Prom parties and activities usually continue in someplace else after the prom ends, this is because prom parties tend to last less time than before as they used to and are parent supervised as a new norm, the times of the party are earlier and reduced to avoid accidents and reckless behavior which often include alcohol abuse when driving. But not every way of having a good time are just parties, here is a list of after prom activities that most schools do, or you can implement to pick off where the party left. List Of Things You Can Do. There are so many activities you can do after your prom party, and if you want you can always do a bunch of them, keep in mind for all of these activities you require some extra cash. Some schools even have their own after-prom activities charged in the tickets, so there is plenty for you to enjoy with all your friends, remember the best part of prom is to get to make some beautiful memories with the people you spend time with, cause maybe you won´t see them again that soon. 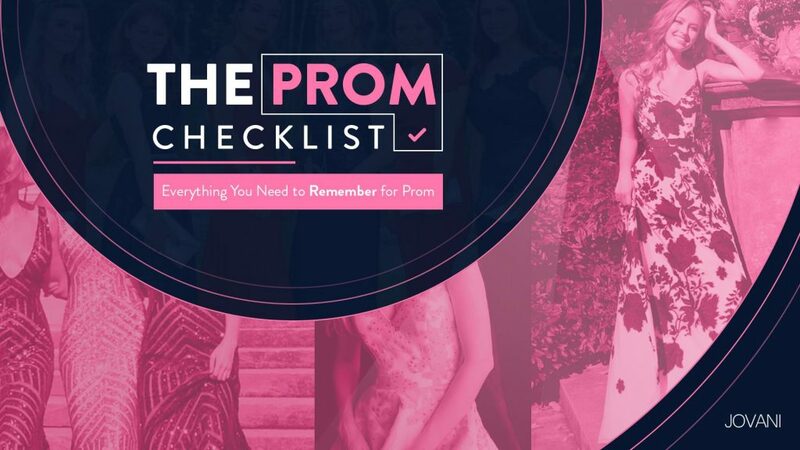 Deciding what to wear becomes easy after you figure out what you will be doing for after-prom, depending on you go with your date or with your friends you will determine your outfit. You can choose one of our cocktail, evening or contemporary dresses if you want something more casual. If you want something less formal, go with your favorite shorts, a skirt and your most comfortable shoes, the most important thing is that you feel relaxed.